As we have reported earlier this month, Asus announced two new Android smartphones during the CES 2015 event - the Zenfone 2 and the Zenfone Zoom - both sporting 5.5-inch display. Just recently, a Taiwanese website called Sogi revealed that Asus is planning to release a 5-inch variant of the Zenfone 2 starting March. While 5.5-inch Zenfone 2 is offered with up to 4GB of RAM, we're not sure if this will also apply to the upcoming variant. If we're expecting the 5-inch variant to have a similar set of specs with its bigger brother, then it will have these features: 64-bit Intel Atom Z3580 processor, Android 5.0 Lollipop with Zen UI, LTE connectivity, 13MP rear camera and 5MP front camera. For your reference, I've included the specs of 5.5-inch Asus Zenfone 2 below. 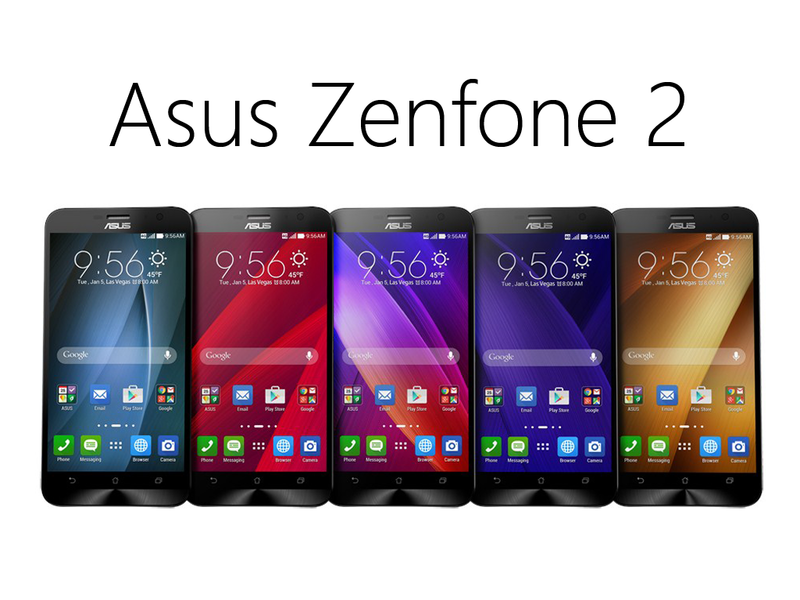 It is expected that the 5-inch variant will be cheaper than the 5.5-inch Asus Zenfone 2 which costs $200.